Polystyrene Letters uk, Plain white. Even when the letters are produced in plain white polystyrene, they are sure to make an impact! 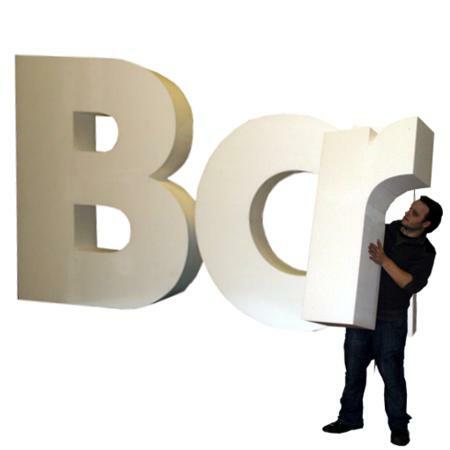 These are ideal as smaller letters, and they are also great if you are only intending to use the letters for a one-off event or display.